LONDON (Reuters) - GlaxoSmithKline (GSK.L) and Google parent Alphabet's (GOOGL.O) life sciences unit are creating a new company focussed on fighting diseases by targeting electrical signals in the body, jump-starting a novel field of medicine called bioelectronics. Verily Life Sciences - known as Google's life sciences unit until last year - and Britain's biggest drugmaker will together contribute 540 million pounds over seven years to Galvani Bioelectronics, they said on Monday. The new company, owned 55 percent by GSK and 45 percent by Verily, will be based at GSK's Stevenage research centre north of London, with a second research hub in South San Francisco. It is GSK's second notable investment in Britain since the country voted to leave the European Union in June. Last week it announced plans to spend 275 million pounds on drug manufacturing. Galvani will develop miniaturised, implantable devices that can modify electrical nerve signals. The aim is to modulate irregular or altered impulses that occur in many illnesses. Kris Famm, GSK's head of bioelectronics research and president of Galvani, said the first bioelectronic medicines using these implants to stimulate nerves could be submitted for regulatory approval by around 2023. "We have had really promising results in animal tests, where we've shown we can address some chronic diseases with this mechanism, and now we are bringing that work into the clinic," he told Reuters. "Our goal is to have our first medicines ready for regulatory approval in seven years." The tie-up shows the growing convergence of healthcare and technology. Verily already has several other medical projects in the works, including the development of a smart contact lens in partnership with the Swiss drugmaker Novartis (NOVN.S) that has an embedded glucose sensor to help monitor diabetes. Large-scale electrical devices have been used for years as heart pacemakers and, more recently, deep brain stimulation has been applied to treat Parkinson's disease and severe depression, while EnteroMedics (ETRM.O) last year won U.S. approval for a device to help obese people control their appetite. The company will be chaired by Moncef Slaoui, GSK's vaccines head, who pioneered the drugmaker's drive into the bioelectronics field. Slaoui is retiring from GSK next March but will continue to steer Galvani after that date, a spokesman said. 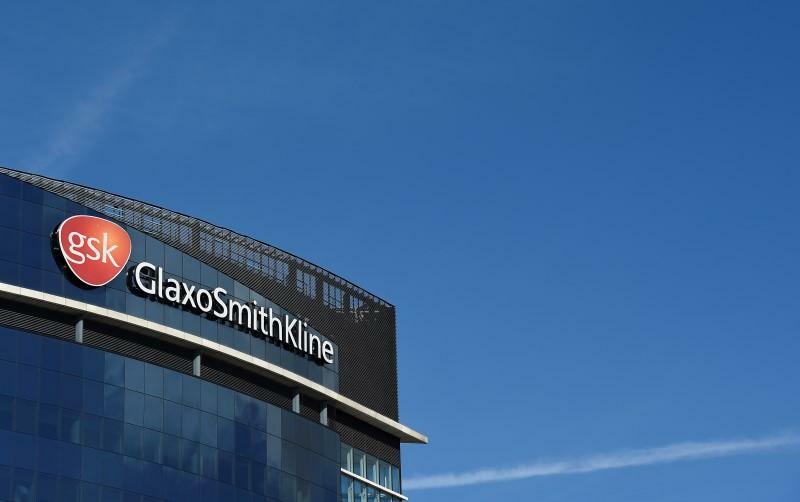 Galvani will be fully consolidated in GSK's financial statements, following the model of the group's majority-owned ViiV Healthcare business, which sells HIV medicines.